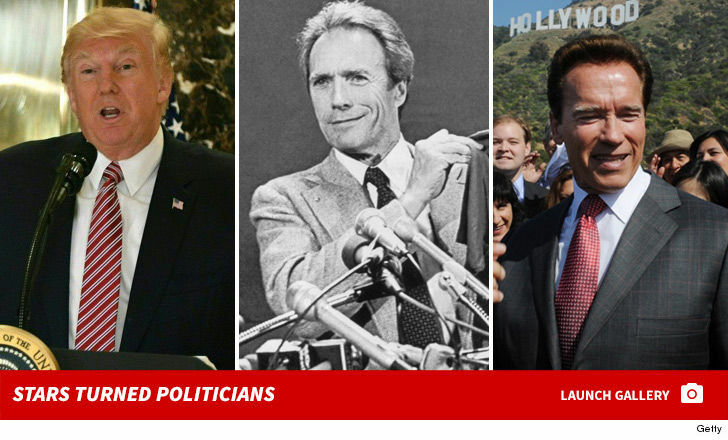 Hollywood’s Got My Back for NY Gov. … Donation $ Pouring In!!! The stars are aligning with Cynthia Nixon in her bid to become the next governor of New York. Lee Daniels, Marisa Tomei, and Aaron Sorkin are just some of the MANY celebs who cut checks totaling thousands of dollars … this according to the NY State Board of Elections Campaign Finance Disclosure records. Alec Baldwin donated a whopping $16k back in July and TMZ can now report he cut Nixon’s campaign another $5k check on Aug. 31. Chelsea Handler is another repeat contributor … first with $1k in June and again in July with $1,500. John Slattery, Amy Sedaris, Sarah Paulson, Andy Cohen, Edie Falco, Debra Messing and Rosie O’Donnell are other celebs who are rallying behind Nixon. BTW … Nixon’s raised nearly $2.5M in 2018, but her rival, incumbent Andrew Cuomo, is way ahead with more than $12M in donations. Super BTW — ’cause we know you’re wondering — T.I. is a big Nixon fan (even though he has no idea who she is), but he hasn’t put his money where his mouth is. At least not yet.